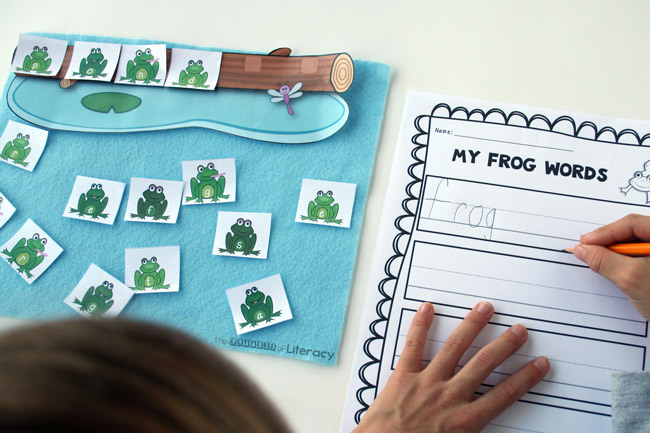 Try this free frog word work activity, a fun and simple way for kids to practice spelling, reading and writing. Frogs always hold my kids’ interest. I don’t know if it’s the fact that they hop (being a frog sounds like fun!) or their intriguing life cycle, but everyone here is always excited about all things Frog. 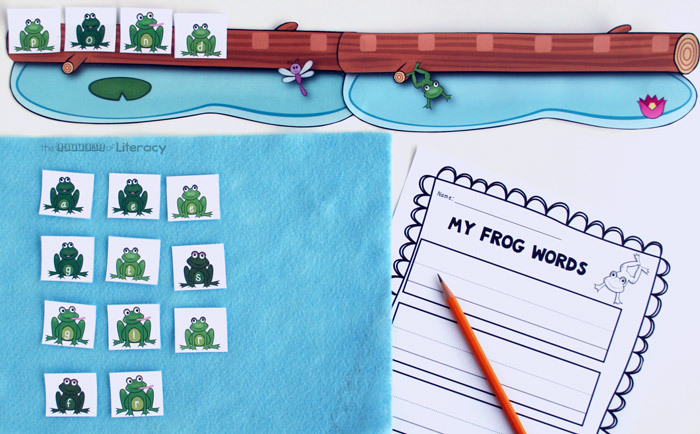 With this freebie, kids can pretend the frogs are hopping up onto the log to spell out words. 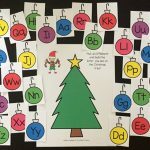 I’ve included letters to make seven of the words in our free Frog Emergent Reader. 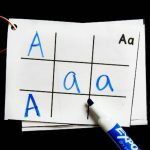 There’s also a page of the entire alphabet for building any other words you’d like to use. 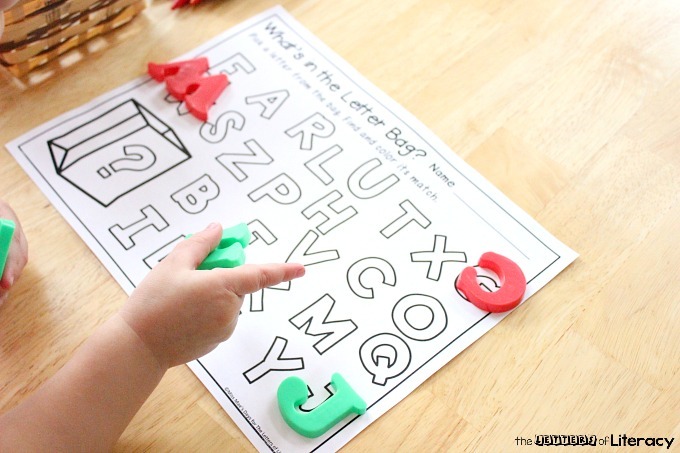 Building words letter by letter can help kids pay attention to the sounds that make up sight words. Writing the words can also reinforce learning, as well as add student accountability, so I’ve included a recording sheet for you. The idea here is helping the frogs jump up onto a log to spell out words. Each frog has a letter on its belly. Kids search in the “pond” to find the letters they need. As the child finds each letter, he has that frog jump up onto the log. 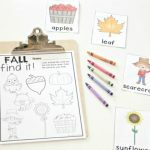 Laminate the logs, and write words in dry erase pen to help children with letter matching. 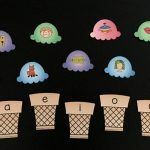 Provide a separate list of words for students to build. 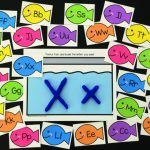 Print out several copies of the full alphabet page, and let the children build their own words. 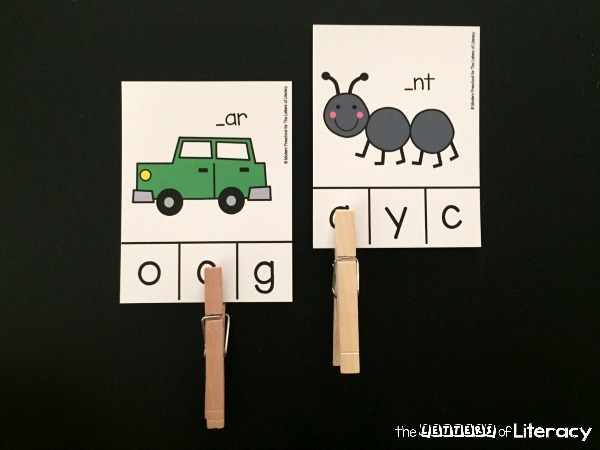 Use as a letter recognition activity where the kids name letters as they “hop” up on to the log. Be sure to allow a little extra time for play too! Those frogs will get tired of word building before they’re done hopping in and out of the pond. 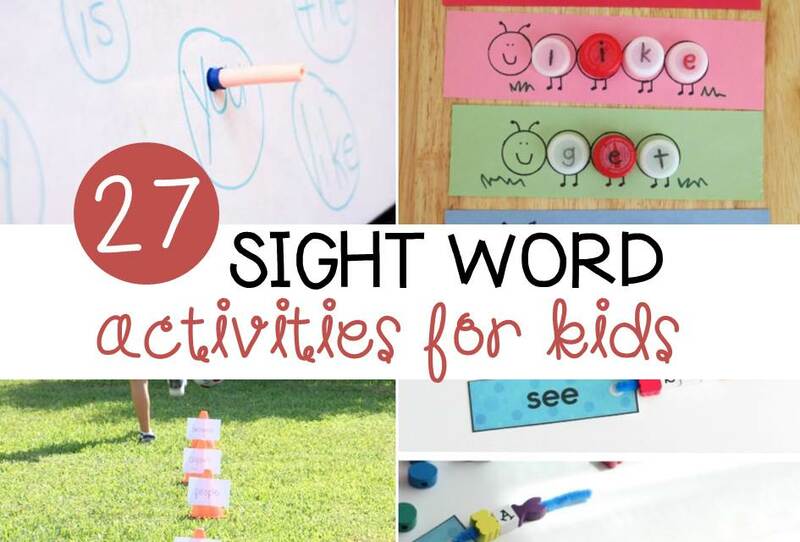 Let the kids have some fun, and soon they’ll be ready for even more literacy activities. 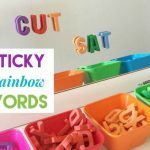 Ready to get busy working with words? 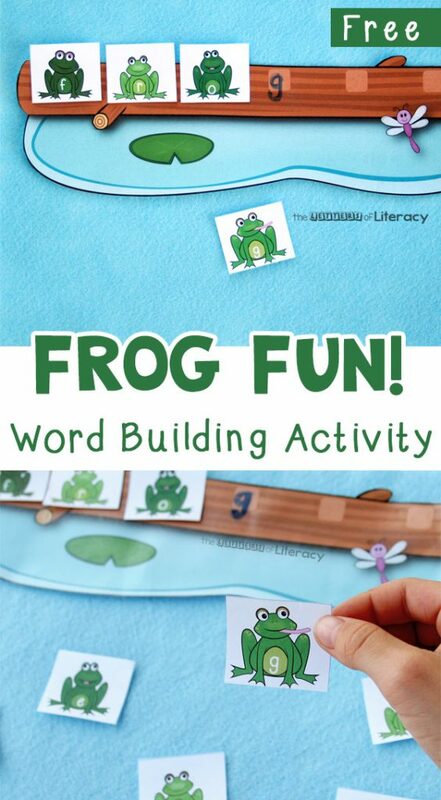 Grab your copy of the Frog Word Work by clicking the blue button below! 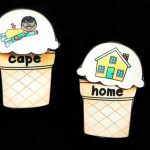 Then, hop on over and try this Letter Recognition Grab Bag! The Alphabet fish are great. 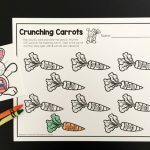 I want to thank you for sharing I don’t teach school but I try to keep my grand kids busy with learning during the summer . That way they don’t forget so much.